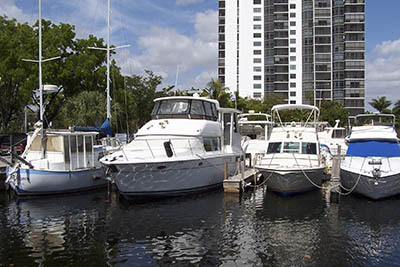 Laviano’s Marine Service is a family-owned and -operated company serving the marine industry of the South Florida coast since 1981. Owners Robert and Lisa Laviano have become the trusted source for boat and vessel care in the area. 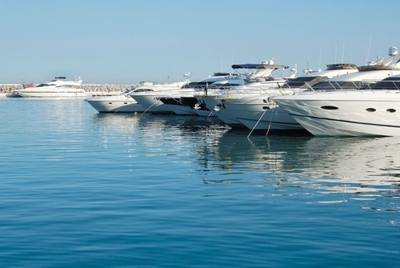 We pride ourselves on providing professional, courteous service that exceeds the needs of all customers whether you are a one-time boater or captain of the seas. 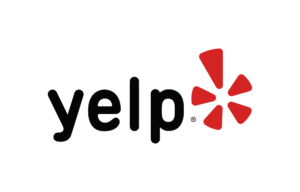 Learn more about all of our available services and read about other customers’ experiences. Contact us today and let us put the relaxation back in boating.